Removing a tree requires thinking, coordination, experience, and safety. 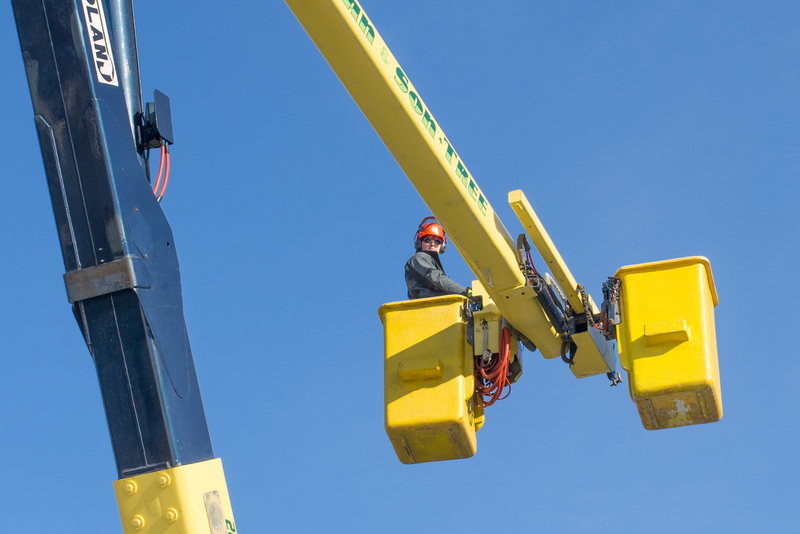 Whether it be by use of our bucket trucks or professional climbers, we guarantee a safe and successful removal. Tree pruning is an important step in keeping a tree healthy and well maintained. Thinning out a cluttered tree by shaping and raising limbs, allows for more sunlight, enhancing the natural beauty of your tree. In southern Maine, we are no strangers to bad weather causing major problems. We know how stressful it can be when a tree falls in your yard or on your home. At Grogan & Son we offer emergency tree services in order to quickly and safety remove any tree from your property. 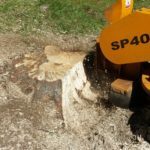 Stump grinding is the removal of a stump by grinding it and its roots into the ground below. Stumps tend to sprout if left unattended and over time could start growing a separate tree. Grinding a stump even a few inches under ground prevents this from happening, leaving your yard beautiful for years to come. As always, a full clean up is always provided. 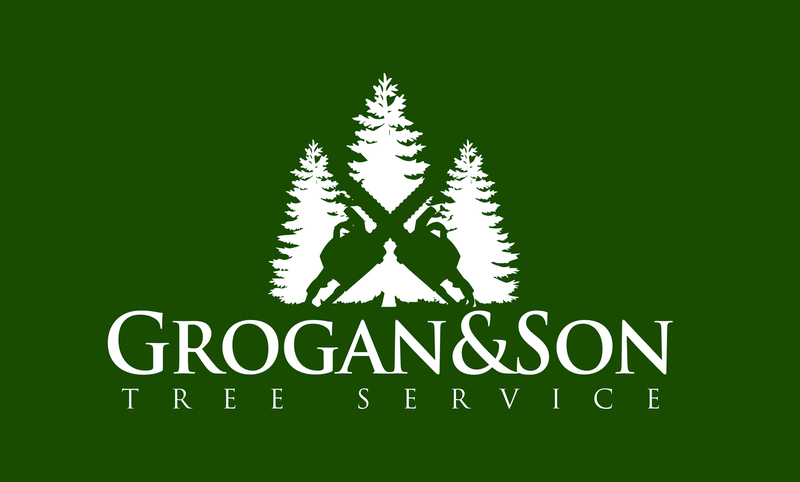 Why Choose Grogan & Son For Your Tree Service Needs? You can trust Grogan and Son to take care of you! 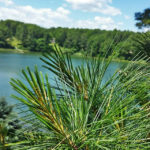 We have many years of experience and can assure our customers the quality care their trees and property deserve. We are proud to be a family-owned business with a solid reputation – 40 years strong. Any tree company can cut a tree down. At Grogan and Son, though, you’ll get more than basic service. At your free consultation, you’ll quickly see that we have the best interests of you, your property, and your tree in mind. What does this mean? First, we’re not going to do any work that isn’t necessary. 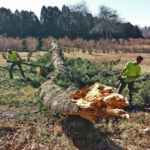 We’ll also schedule work to take place at the time of year that is healthy for your tree so it doesn’t get sick later on. And we make arrangements to do our work in a way that preserves the beauty of your property. Job well done! It’s very rare today that a tough, messy & somewhat dangerous job of removing trees is addressed, performed & completed as your company has just done for me. The price, date of arrival & completion that you promised, & all of your “on-site” equipment made for a great experience. It’s hard today to find good quality contractors that perform what they promise. 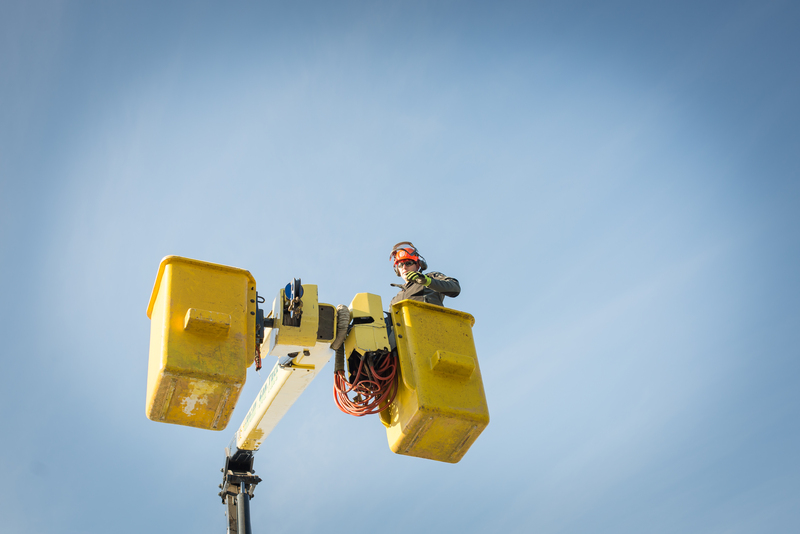 Keep up the good work & you can be certain that when another tree removal job is required, you can count on my business. Please feel free to use me for any references that you may need with other potential customer. Again, thanks!!!!! 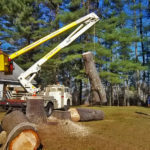 A HUGE “Thank you” to Grogan & Sons Tree Service for their services to remove a dangerous tree from our playground at the Seacoast Waldorf School in Eliot. 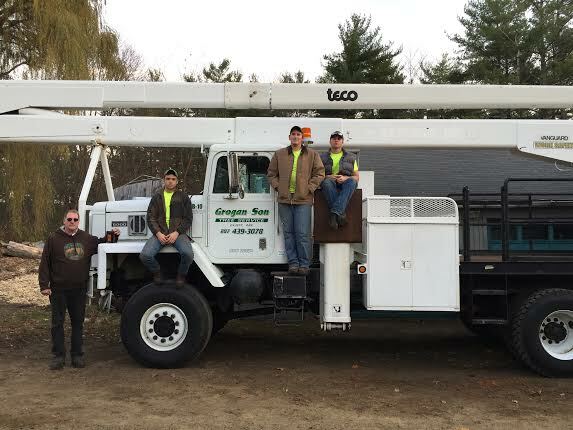 Please patronize Grogan & Sons – super guys and dedicated to supporting our community! You were the highlight of recess too. There were a couple of students who wanted to join you up in the bucket. Thanks again for your time and commitment! I have been a very satisfied client of Grogan & Son for quite a few years now, and am pleased to say they have my highest recommendation. They are a family business, are extremely knowledgable and capable of dealing with any problem. From start up to clean up their services are of the highest quality. Anyone in need of tree services could do no better than to give the job to Grogan & Son. You will be glad you did.